*We try our best to give you an accurate estimate of our services. 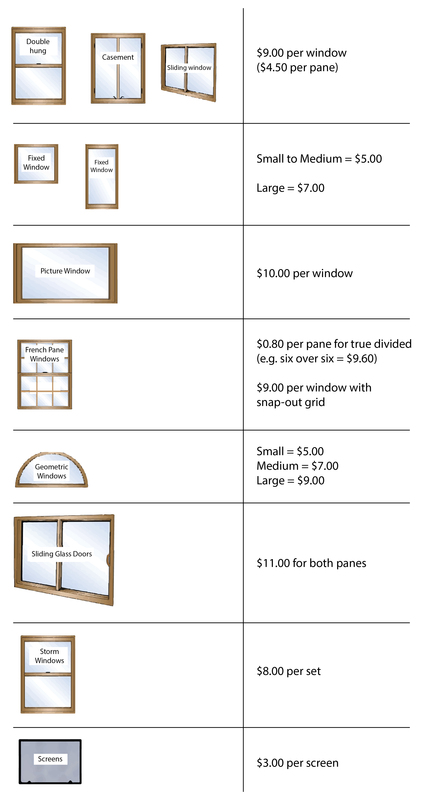 However, window cleaning pricing is subject to change due to unforeseen conditions. We will let you know of any price change before we begin work.